Oceania Cruises which is a luxury cruise line will invest $100 Million to dramatically re-inspire four cruise ships. The “OceniaNEXT” program will upgrade the Regatta-Class vessels starting towards the end of 2018. 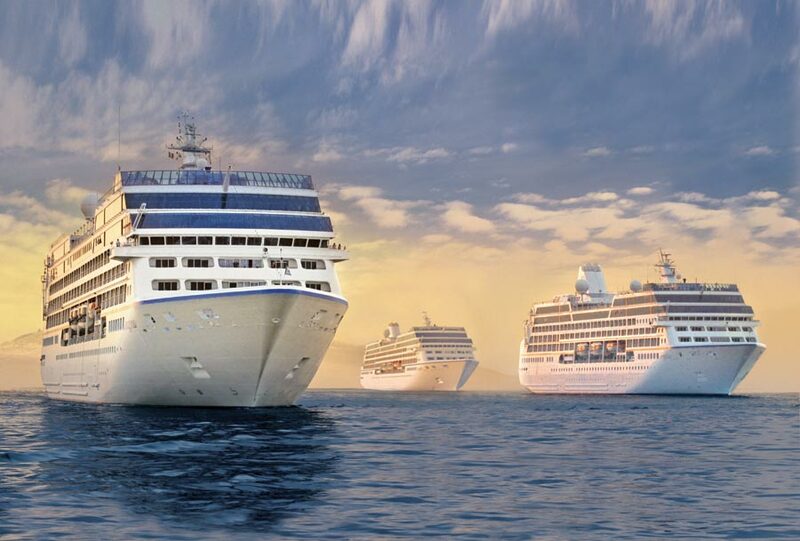 Oceania Cruises has announced a new program where $100 Million will be invested into upgrading four luxury Regatta-Class ships The four ships to be upgraded are Regatta, Insignia, Sirena, and Nautica, they will be better than new. Once the ships have been re-inspired they will have 342 brand new designer suites and staterooms, and stunning new décor in the restaurants, lounges and bars, all inspired by the line’s 450 ports of call. Insignia will be the first to debut on December 7, 2018, followed by Sirena in May 2019, Regatta in September 2019, and Nautica in June 2020. Each ship will be totally overhauled with new decor where interior spaces will be completely reimagined. The public space upgrades include new staircases, carpets, chairs and just about everything else you can think of! All staterooms and suites will become brand new by being stripped and re-done to become more modern, stylish and comfortable. USB ports will be added in all cabins along with a new state of the art TV system supporting multiple languages and live stations. Oceania Cruises will be releasing further details about the huge dry docks and what will be added. Follow Cruise Hive for all the latest. Readers can also check major cruise ship refurbishments here.